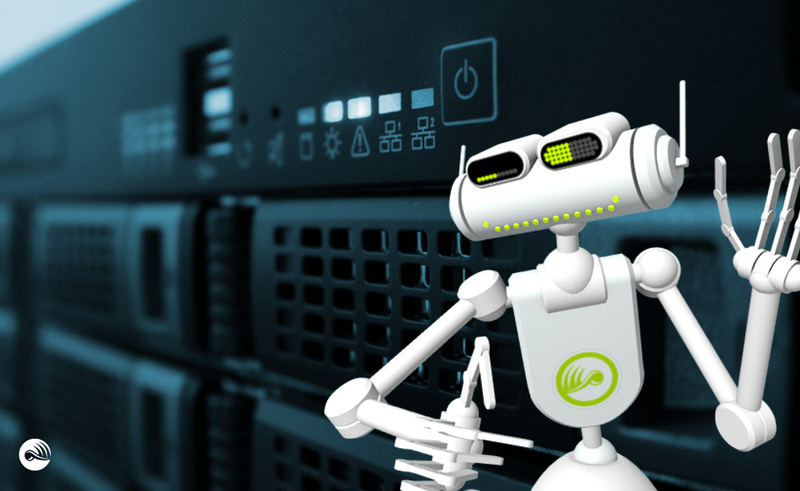 Today Creaky (our smart robot, if you don’t remember him) found accidentally that something wrong with the social network x-publisher that sending all our news ans announcements to the social networks around. All previously saved posts are gone (or even wasn’t punished by some technical reason, probably). So…. time to fix it, says Creaky. Another sleepless night is coming… Which is fine for robots.